Josh Horowitz has shared his interview with Daniel in promotion of Miracle Workers online. 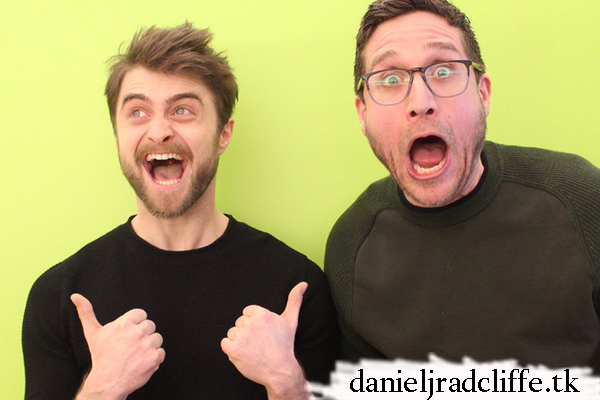 It's an episode of his Happy Sad Confused podcast from the MTV Podcast Network. It's also available on iTunes. 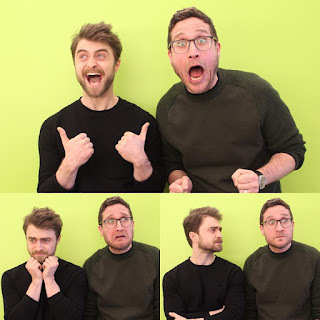 Mentioned again is why Daniel hasn't seen Harry Potter and the Cursed Child plus he also talks about the Super Bowl comment he made about Tom Brady, Alan Rickman, Guns Akimbo and more.